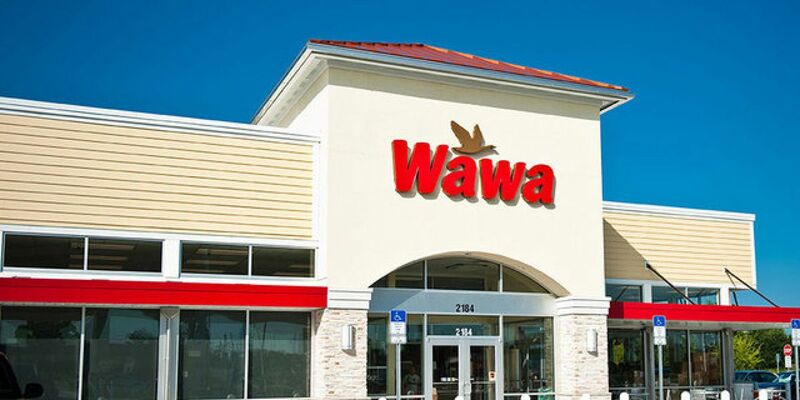 PALM BEACH COUNTY, Fla. — Wawa stores across Florida are holding job fairs. The company is hoping to hire more than a thousand people in the first part of 2019. Wawa is hiring for customer service positions. Candidates are encouraged to apply online before attending the event. Potential associates who have applied online can receive a brief first interview and learn more about the company. The event will run from 2 p.m. to 7 p.m at the Wawa store located at 1771 S. Congress Ave. in Palm Springs. For more information and other hiring location across Florida, click here.